ISE Learning Commons: Happy holidays! 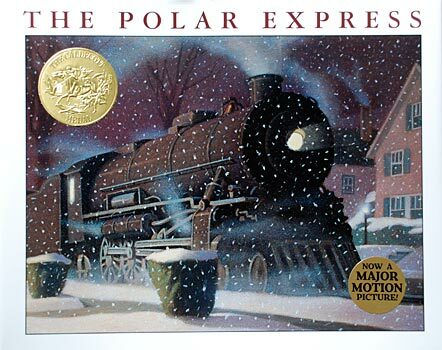 I would like to share "The Polar Express" by Chris van Allsburg a classical Christmas Story, available at the library, with you all. "For those who truly believe."